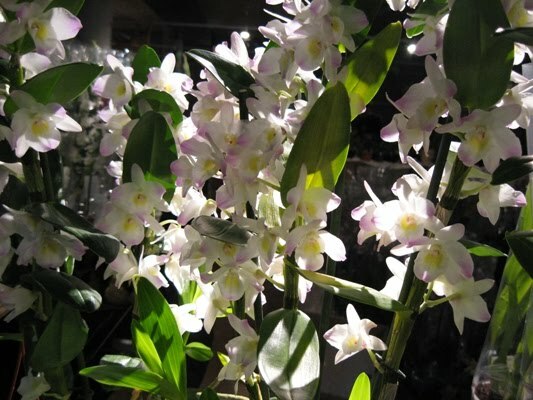 Welcome to my blog about orchids. I killed enough of them and I try to be better orchid grower. Share your experience with me. when you discover the core of strength within you that survives all hurt. See the link below for more info. It has relevant information. Your blog is absolutely worth to read I got a whole new view on this.